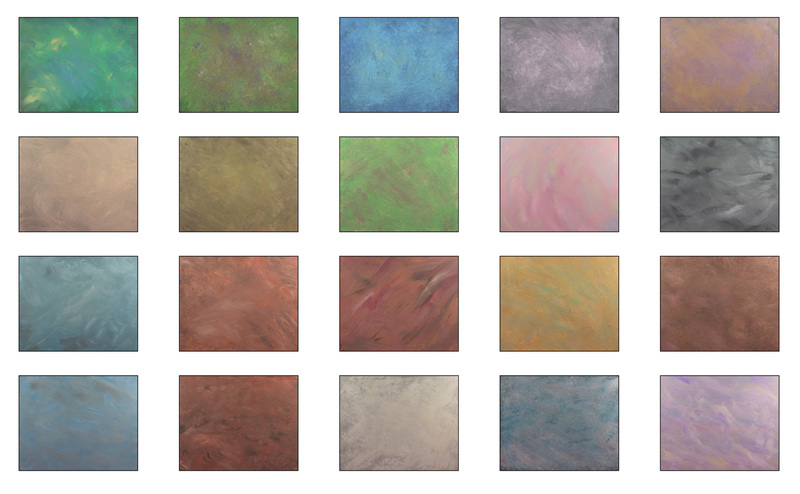 I’m pleased to offer these hand-painted textures for photographers and graphic artists. 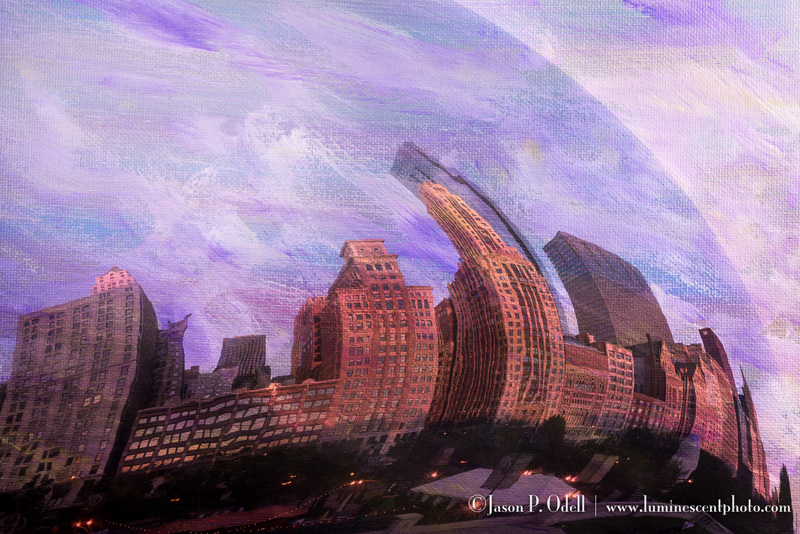 Create unique painterly images from your own photographs. The Luminescent Painterly Texture Pack is a set of 20 royalty-free high-resolution image files for creating texture overlay effects on your photographs or graphic design projects. Compatible with any image editor that supports layers, including Photoshop, GIMP, and Photoshop Elements. Please note: Files are delivered via ZIP archive (~148MB). A ZIP utility is required to extract the files.